It's a good idea to have a wide variety of games to fit every age group and every type of gamer. It is nice to have a mix of different types too: card, cooperative, memory, strategy, and of course, the classics. Here is our list of the must-have games for cottage season this year. Have fun! 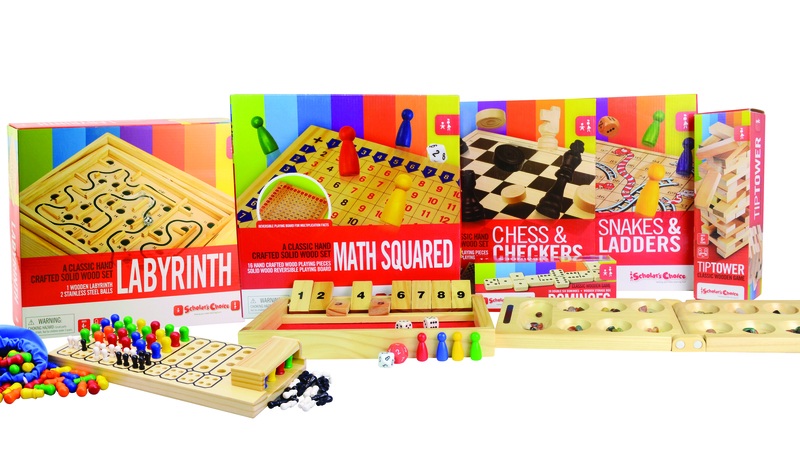 Did you know that Scholar's Choice has created our own line of durable wooden games? These games are classics for a reason, try one or collect the whole set! Who doesn't love card games? Everyone has UNO at the cottage somewhere, but have you played Quiddler or Sushi Go? 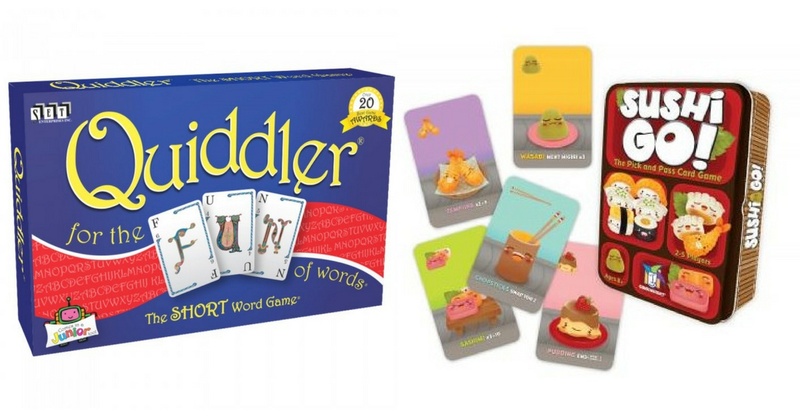 Players of all ages will love these two easy-to-learn, yet challenging games. 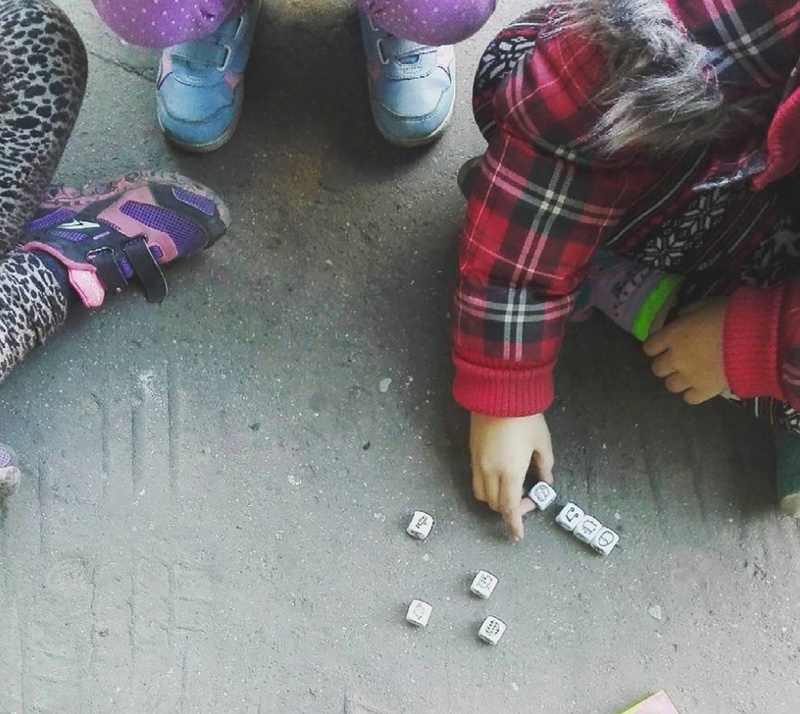 This fast and frantic dice game is a hit with everyone who plays. The original edition is for 2 players, but if you want more to be involved, just pick up another set! Have you ever been to an escape room? 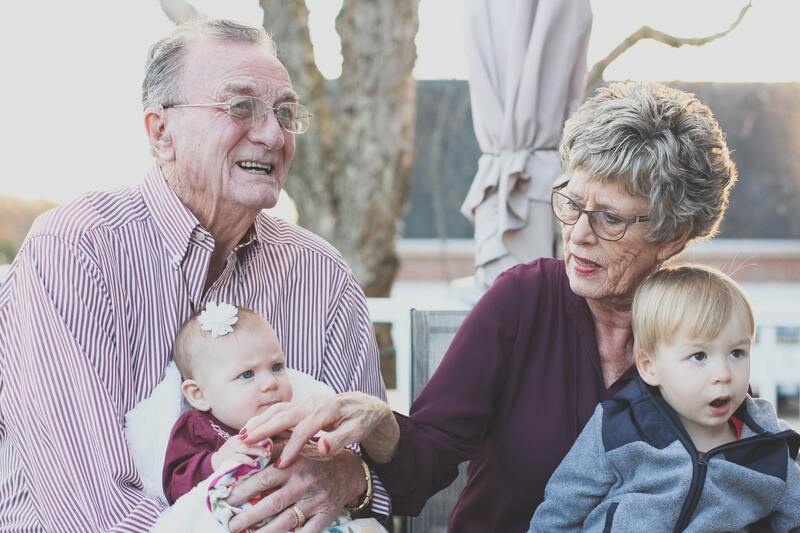 It can be pretty pricey taking the whole family out for a night of fun like that, which is why we love these Exit games. 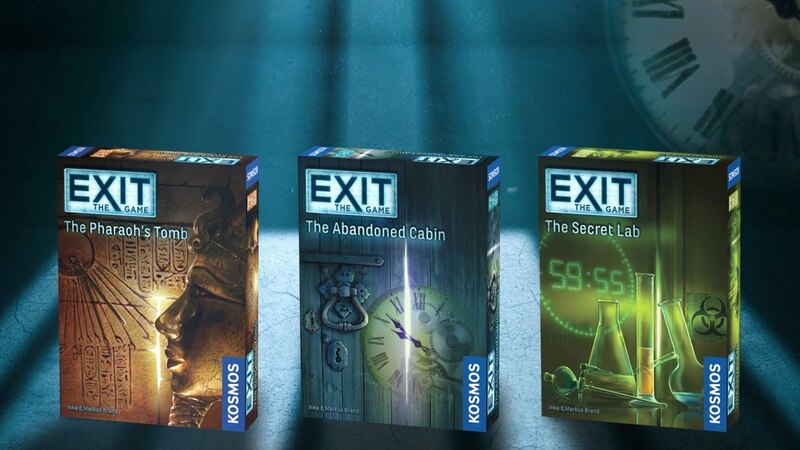 Each game is like it's own escape room that players have to work together to solve. Bring one to the cottage for an exhilarating time! 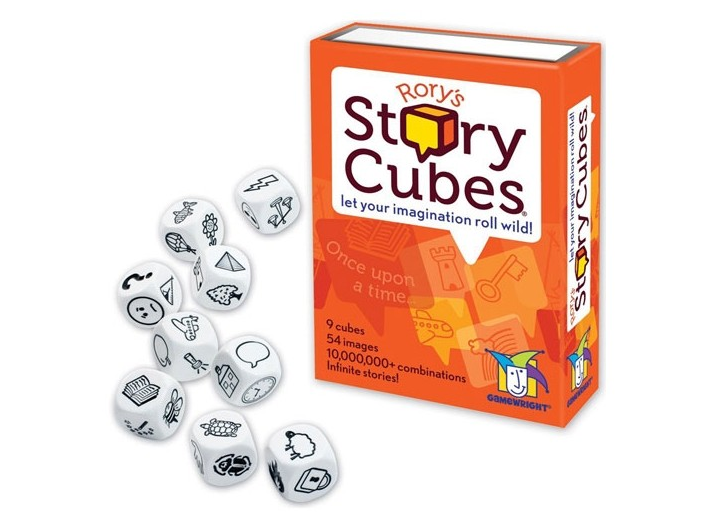 Rory's Story Cubes is a fun, non-competitive game for players of all ages. 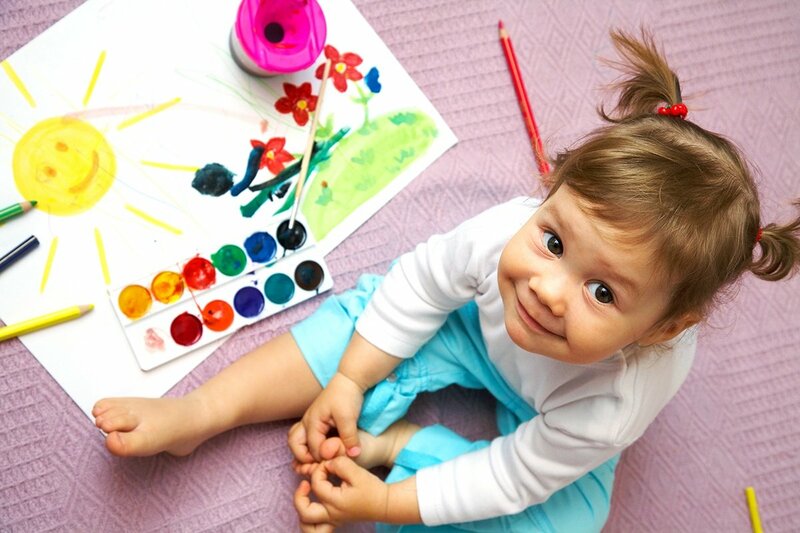 Roll the dice to make one of over a million combinations, then create a story out of the images you see. The dice can also be tucked into the car for some fun road trip stories. 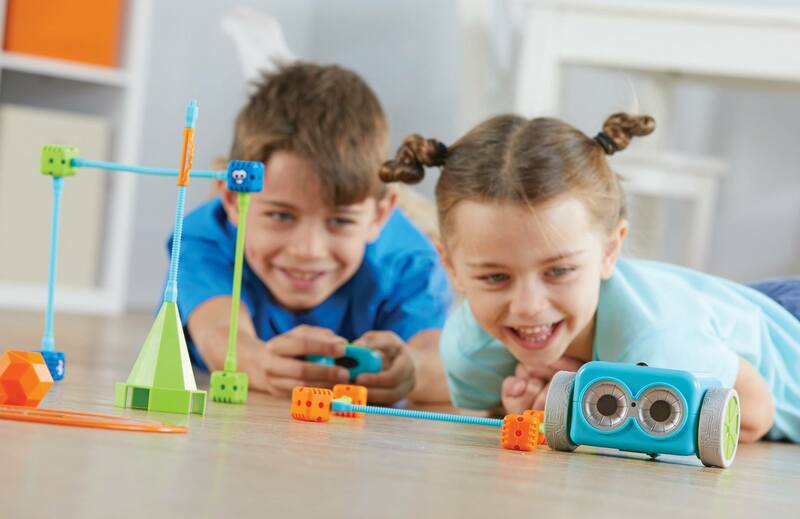 What are your family's favourite games to play when you are relaxing in the summer?